After owning your house for a few years, reassessing and renewing your mortgage terms is a great way to plan your financial future and save money for years to come. Even if you are unsure about the process, our hints on the best mortgage renewal terms will ensure you get the best deal! The mantelpiece is one of the central focal points in your family room. It draws attention, making it an important aspect of the interior decoration of your home. Instead of leaving it to sit and collect dust, give your mantelpiece a makeover with these 5 decoration ideas to upgrade your family room. Just on the outskirts of Toronto is an area that is full of fun and exciting activities to keep you busy all winter long! 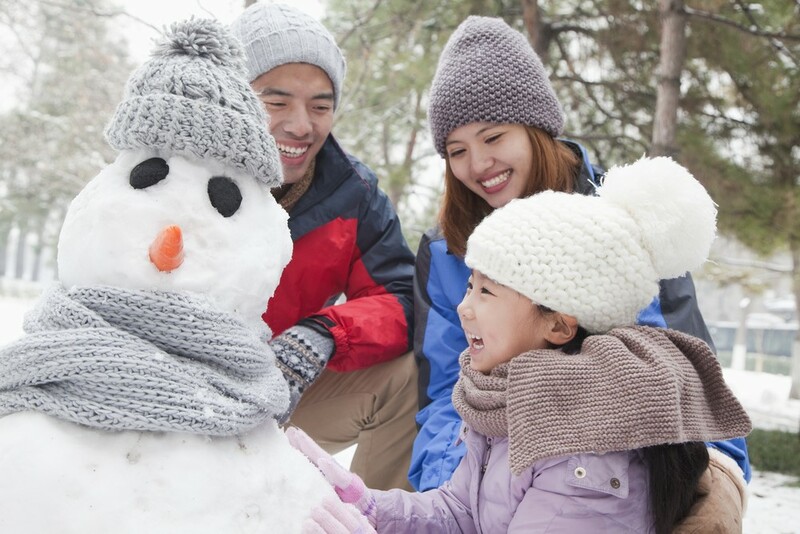 The Durham Region is your winter playground this year, and we have a list of some of the awesome local events that will keep you and your family busy this winter. So throw off your winter blues, and try attending some of these events taking place in Durham Region! Packing up your current life and moving to a new location can be a challenge, but it also opens up a new world full of opportunity and excitement! Durham Region is one of the best locations in Ontario for taking the next steps in your life, so to help you feel more even comfortable with your new surroundings, here is our step by step guide to relocating to the area. With a wide selection of public and private elementary as well as secondary schools, the Durham Region is guaranteed to provide your children with an education that will prepare them for life and guide them towards a successful adulthood. The Durham District School Board is committed to ensuring that each and every one of their schools is dedicated to fuelling a passion for learning, and providing your children with a prestigious and prosperous education. If public school is not what you are looking for, there are also more than 30 private schools in Durham Region to choose from, each offering a carefully selected curriculum to ensure your child’s future is successful. 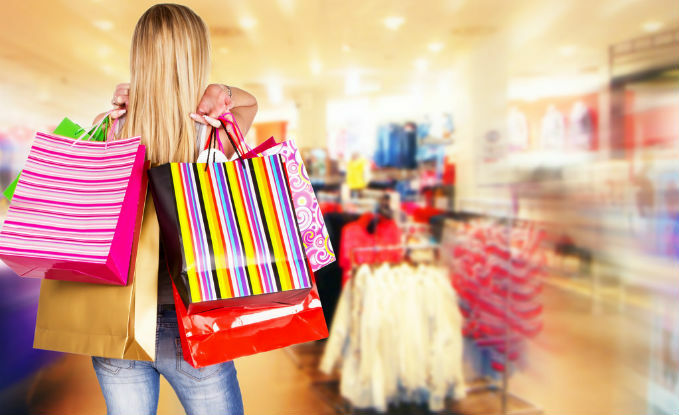 Covering Whitby, Ajax, Oshawa, and all areas in between, the Durham Region has a fantastic selection of places to shop. With 7 significant malls and many local shops, you will find everything you need from furniture to luxury clothing items. If you are looking to move to the Durham Region, the Oshawa Centre, Pickering Town Centre, Scarborough Town Centre, and Whitby Shores Smart Centre are only some of the many options, offering everything you need to make your shopping simple and efficient! Durham Region is home to more than 50 different fitness facilities, with everything from crossfit classes to boxing gyms. With a variety of both municipally-run facilities and franchised companies, it is easy to stay in shape in the region! Spend some time enjoying classes or working on your muscles at one of the many Goodlife Fitness Locations, or beat your winter blues by getting in shape by swimming at the Oshawa Community Centre. If you are searching for a more budget friendly gym, try Planet Fitness or Fit4Less. Regardless of how you choose to stay in shape, Durham Region is the perfect location with a variety of options. 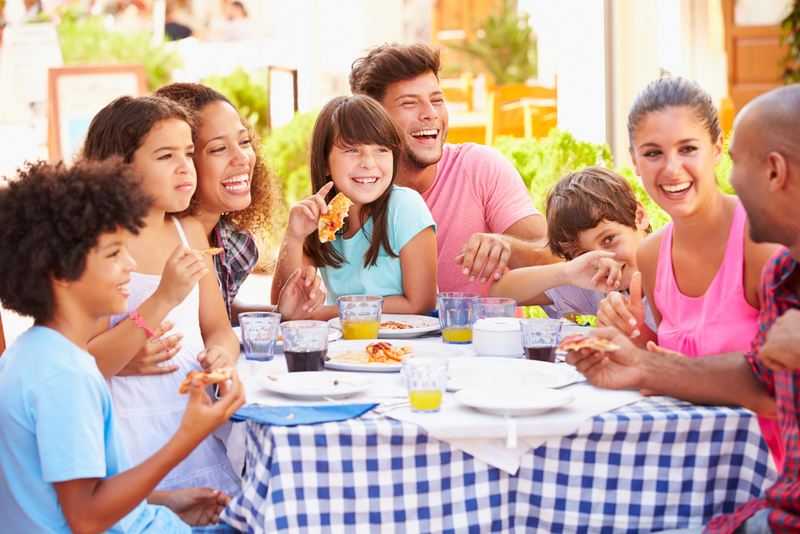 Dining out is a fun and exciting experience for you and your family.! It can be a special treat when you gather everyone together to enjoy a delectable lunch or dinner; and in Durham Region, it is easy to please everyone with of all the options to choose from! Whether you choose something like Italian Pastas from Ciao Amici in Oshawa, sit down for a fancy 5 star experience at A Tavola Bistro in Whitby, or opt for traditional fast food, like Smoke’s Poutinerie in Oshawa, your family will find something to delight your taste buds in the Durham Region! Friday night planning is easy and fun in the Durham Region because there is such a variety of activities. With multiple movie theatres like Cineplex Odeon in Oshawa and Landmark Cinemas in Whitby, you can see all of the newest movies on a huge screen with recliner seats! If you are feeling more adventurous, try axe throwing or climbing high in the trees at Treetop Eco Adventure Park in Oshawa. There are also many museums like the Canadian Automotive Museum, The Robert McLaughlin Gallery, and the Oshawa Sports Hall of Fame if you are searching for a more educational evening. Overall, the Durham Region is perfect for spending your down time! The Durham Region is home to over 50 prestigious schools, hundreds of restaurants and shopping options, as well as a wide selection of fun and exciting activities to keep your weekends busy. Using this step by step guide will make your transition to the area simple, and you’ll quickly find your new life here fun and exciting! For more information about the Durham Region, visit the Falconcrest Homes Blog. New Year’s Eve is an exciting night for both adults and children, and it provides the perfect opportunity to host an epic party with your friends and family! This year impress everyone with your hosting skills and throw a New Year’s party everyone will remember with these tips and tricks. Purchasing a new home is an exciting time in your life and is filled with the joy and anticipation of owning your own property. After all the time you spent looking at houses, saving for a down payment, and negotiating mortgage terms, your closing date will be one of the final stages before you move into your home. To make sure you are prepared for this important time, here are some tips for what to expect on closing day when buying your home. The holiday season is upon us and decorating your home is a wonderful way to get you and your family into the spirit, while making everything feel cozy and inviting for the upcoming holidays. Although budgeting during the festive season can be a challenge, decorating can be affordable and fun if you use some of these tips on how to decorate your home for the holidays without breaking your budget! Events and Activities Taking Place in Whitby this Winter the Whole Family is Sure to Enjoy! The snow is falling, and the excitement of winter and what the season has to offer is in the air. Embrace the cold and take your family out for some winter fun with these events and activities happening in Whitby this year. The colder weather is on its way and, as the sweet autumn air slowly transitions into the crisp winter winds, it is time to start getting your home ready for the upcoming season. 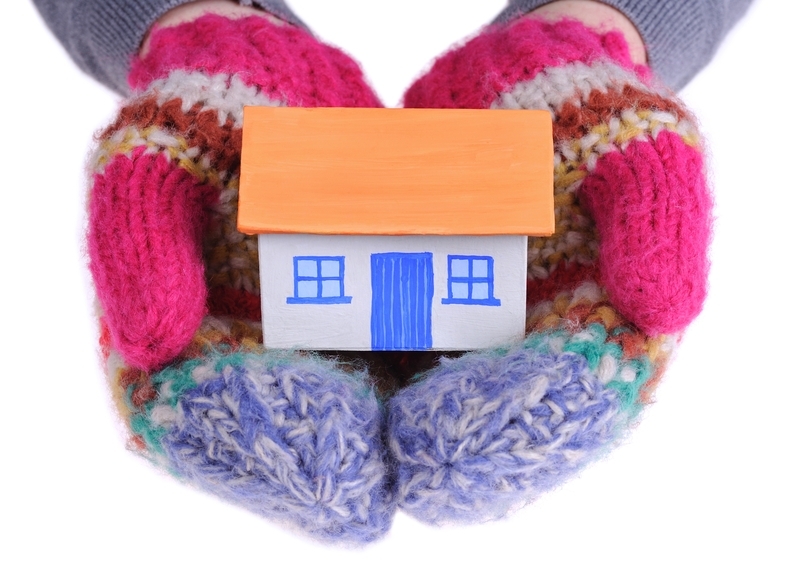 This year make your home winter ready with these 10 easy ways to winter proof your home.